you and our community since 1954.
clients’ needs in many diverse areas of law. Includes mergers and acquisitions, contract negotiation, succession planning, owner disputes, intellectual property and bankruptcy. Includes complicated business and commercial matters, construction disputes, family owned and other business disputes and oil/gas lease issues. Injuries from car, truck or motorcycle accidents, hurt on the property of another or by dangerous or defective products, and wrongful death. Every service you need when buying or selling residential or commercial real estate properties, from purchasing & contracts to development & construction. Wills, trusts, powers of attorney, guardianship, planning for the elderly, beneficiary designations and allocation of assets between family members. Representing & defending employers. Interaction with unions on behalf of employers, including collective bargaining, grievances and arbitrations. Royalty payments, compensation for the loss in property value, lease benefits & disputes and environmental, fracking & other health concerns. Protecting your interests and making sure you get the workers' compensation benefits you are entitled to no matter how large or small the claim. are you facing a legal matter? A pair of articles prepared by Paul T. Rushton, the Chair of our Firm’s Business & Finance Department, were published in the most recent Pennsylvania Bar Association Business Law Section newsletter. On Tuesday, March 26th, Lee Piatt, a partner in our Business and Finance Department, presented a lecture on "Serving Non-Profit Organizations as Outside Directors"
At Rosenn, Jenkins & Greenwald LLP, our lawyers each focus on specific practice areas, but work together in teams to achieve results for our clients. While our clients may develop a close relationship with one attorney, other attorneys with different areas of knowledge and skills are available to assist with legal work as necessary. The result is favorable outcomes for our clients in a broad spectrum of transactional matters and civil litigation. Since 1954, Rosenn Jenkins & Greenwald, LLP has grown to become the largest law firm in Northeastern Pennsylvania. The firm combines the work of nearly 40 attorneys to serve our clients’ needs in many diverse areas of law. With two locations, in Wilkes-Barre and Hazleton, our law firm represents clients throughout the Commonwealth of Pennsylvania, and nationally. 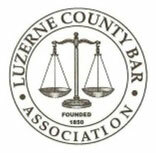 These include individuals, non-profits, businesses, and government entities in Luzerne and Lackawanna Counties, as well as many surrounding areas. The successful resolution of a legal matter often requires knowledge in more than one area of law. Many real estate issues involve businesses such as banks and title companies. Labor disputes are naturally tied to commercial entities. Oil and gas issues arising from the Marcellus Shale deposits, in locations like Susquehanna and Wyoming Counties, can involve commercial and estate lawyers. Pipeline or royalty disputes may require a commercial litigator. Therefore, business litigation is a common thread for each of these legal areas. The best results are achieved when a law firm can draw on in-depth knowledge of every practice area relevant to a case. Personal injury and wrongful death claims or lawsuits frequently involve individuals who are injured or killed by the negligence of large corporations, such as a bus or truck company. Auto accidents can involve bad faith actions against an insurance company. We are centrally located close to the major interstate highways, including Interstate 81, giving us quick access to Scranton, and our proximity to Interstate 80, allows us to serve Monroe County clients in locations like Stroudsburg and Mount Pocono. Access to Interstate 84, allows our attorneys to serve our clients in Honesdale and Wayne County, and the nearby Northeast Extension of the Pennsylvania Turnpike provides convenient access for our clients from many other surrounding counties throughout Pennsylvania. Our record of success includes million and multi-million dollar settlements, verdicts, and transactions. Despite its size today, each client at our firm is treated with absolute dignity and respect. That is a promise we make to every client! Deeply rooted in the region, the ranks of our attorneys consist of those that bring both large metropolitan law firm experience, as well as those who have practiced at our law firm throughout their entire careers. The combination is highly beneficial to our clients, who are served by attorneys with sophisticated legal knowledge, yet an in-depth familiarity with local customs and rules of practice. At Rosenn Jenkins & Greenwald, LLP, our lawyers each focus on specific practice areas, but work together in teams to achieve results for our clients. 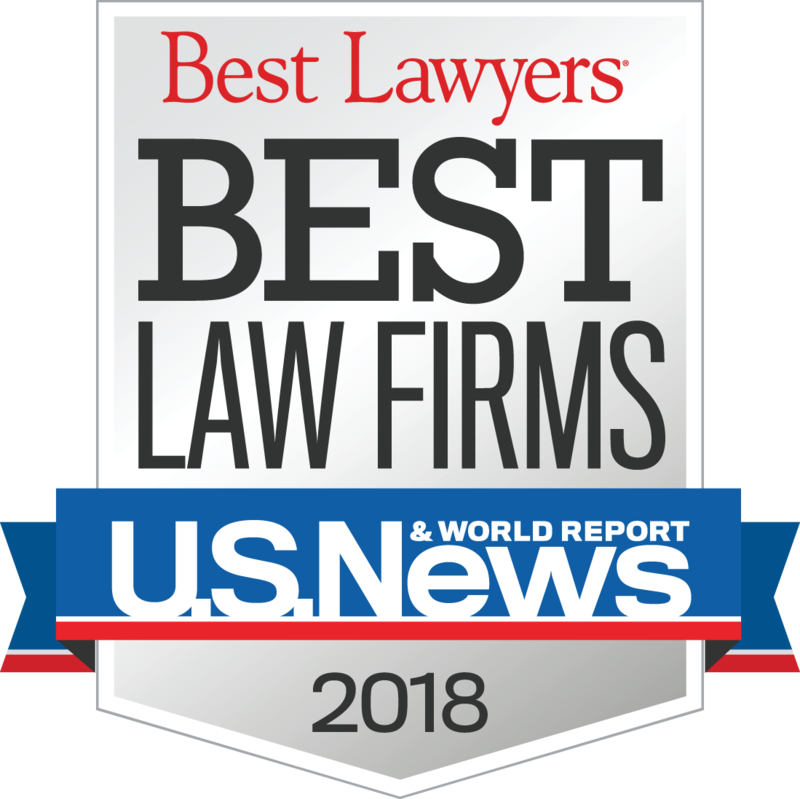 Our legal team includes attorneys who have been listed in Best Lawyers in America©, Super Lawyers®, Rising Stars®, the Million Dollar Advocates Forum, the Multi-Million Dollar Advocates Forum, and attorneys rated AV Preeminent® under Martindale Hubbell’s Peer Rating system. The result is favorable outcomes for our clients in a broad spectrum of transactional matters and civil litigation. Because we are capable of successfully handling a range of legal matters, our clients are able to turn to us again and again for solutions to the legal problems they face. Many clients work with us throughout their lives. In fact, we have served some Pennsylvania families for generations. To speak with a Wilkes-Barre business or personal injury lawyer at Rosenn Jenkins & Greenwald, LLP regarding the legal issues that affect you, contact our Pennsylvania law offices.